Highly efficient air conditioners for our customers. Here are a few of the air conditioning units Hudco Inc recommends for reliable, efficient cooling. We are a local HVAC contractor who has the experience and knowledge of new air conditioning systems to answer any questions you have about proper sizing, efficiency ratings, matched components and more. Call Hudco Inc today at (909) 797-2298 for the finest in air conditioning service. 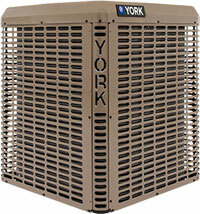 Up to 20 SEER efficiency and ENERGY STAR® performance keep you cooler for less energy cost. Variable-capacity compressor provides quiet and efficient operation. 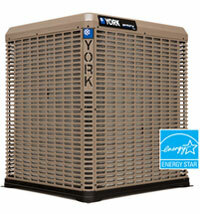 Up to 19 SEER efficiency and ENERGY STAR® performance keep you cooler for less energy cost. 17 SEER cooling efficiency saves 41 cents per dollar versus an older 10 SEER system.